Having just returned from inside the ‘Halal Internet’ in Iran, I can fully confirm that the open Internet is both useful and fun! It was exciting to see a significant number of papers at IMC this year focusing on this topic, though care needs to be taken when performing such studies. Now that complications around Net-Neutrality may force the FCC to delay their rules for a while*, we can focus on the SIGCOMM debate on the ethics of measurement studies. 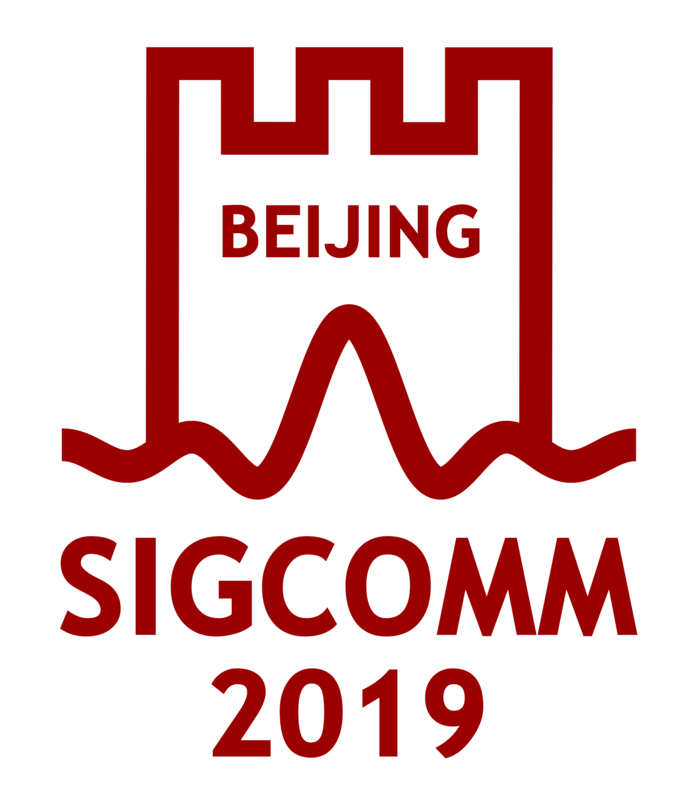 There will also be a workshop held during SIGCOMM 2015 to provide a venue for continued open debate on this important topic. 3. Aditya Akella to be the new SIGCOMM Guru in CCR! Abstracts are due on January 23, 2015 and full papers by January 30, 2015 (both at 7:59 PM GMT). 3. Starting Jan 2015, Aditya Akella (UW-Madison) will be hosting a quarterly student-mentoring column in ACM SIGCOMM CCR. The idea is to offer advice to students interested in networking on a broad set of topics that includes, but is not limited to, research methods, tools/testbeds/datasets, time management ahead of conference deadlines, career choices (industry vs. academia), choosing courses, and teaching networking. Students can send their queries on any of these issues to guru@sigcomm.org . Aditya will collate related questions and provide guidance via this column, potentially by collecting opinions from different members of the community. The names of students asking questions will not be published by default, unless students request otherwise. 5. IMC 2015 will be held during October 28-30, 2015 in Tokyo, Japan.